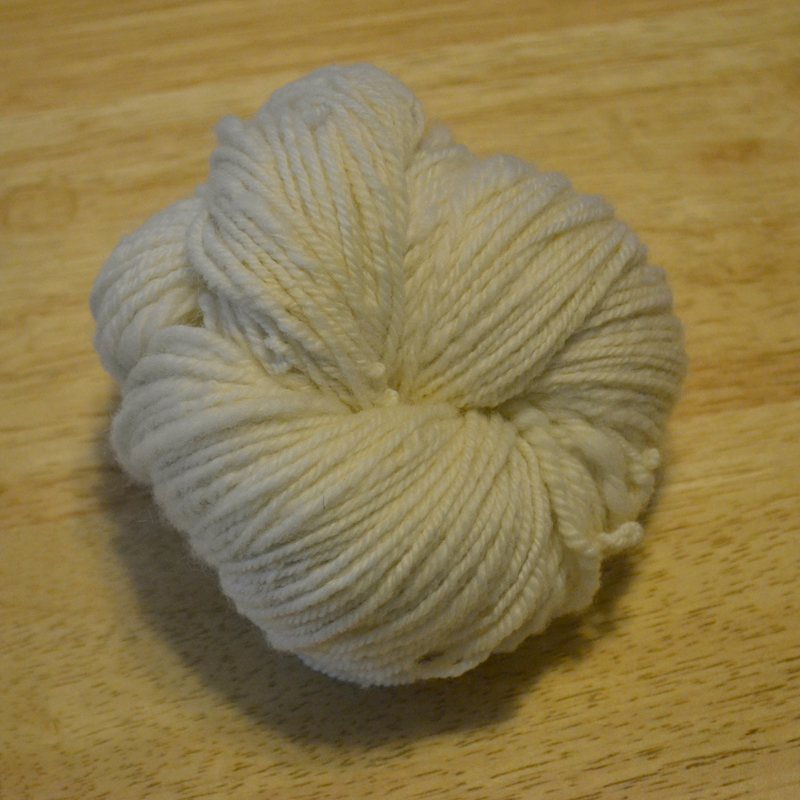 Fresh off the spinning wheel! Let’s just call them “rustic”, shall we? Irregularly spun while learning how to use the wheel. Navajo plied. This one came out a bit more even. 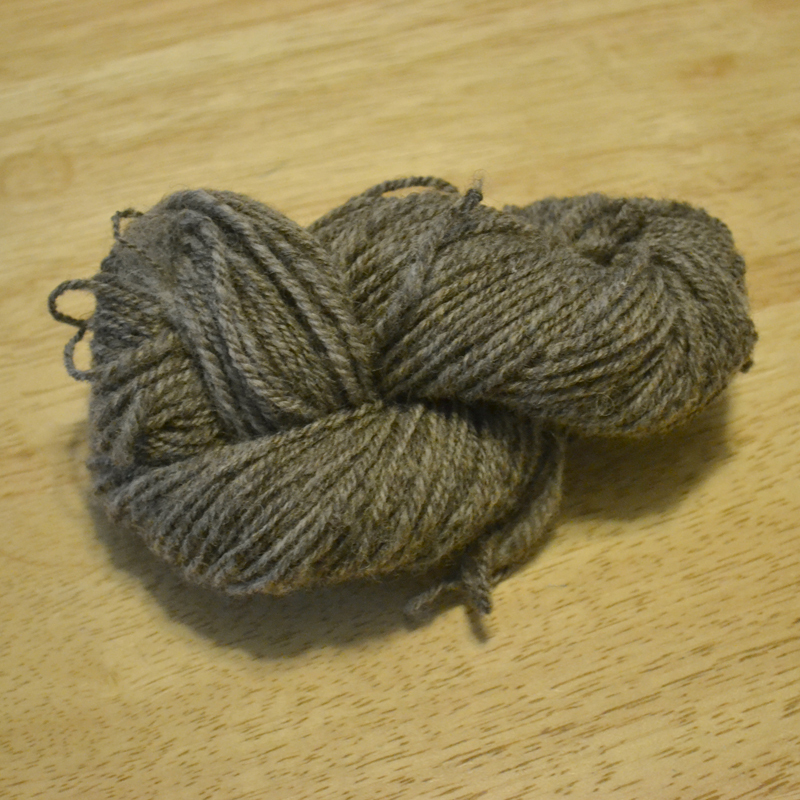 Navajo plied. Not sure what I’m going to do with these yet, but they could very well end up becoming something for the cat to lay on.